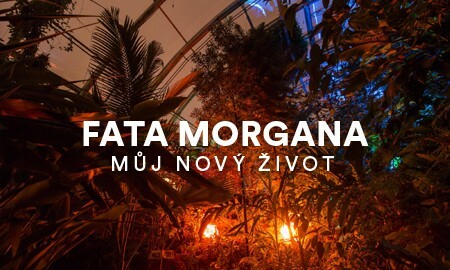 Audiovisual theatrical story for the childhood oncology patients and their families. 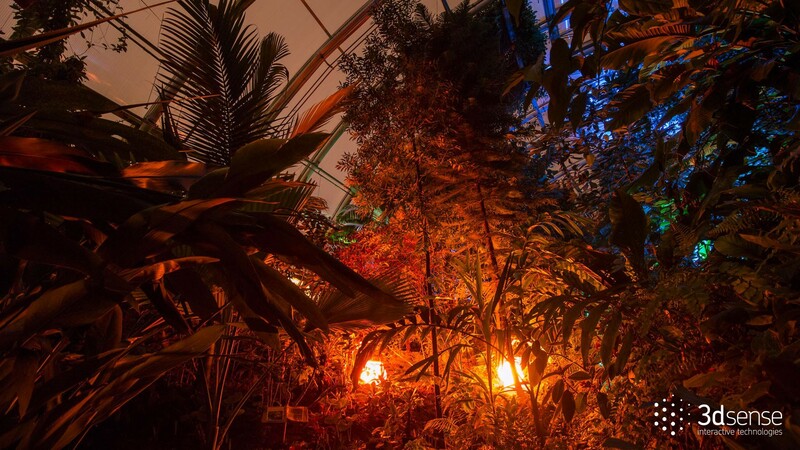 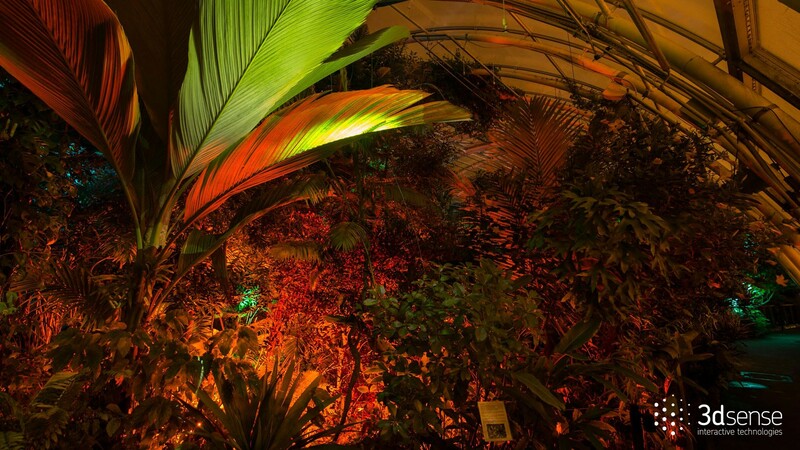 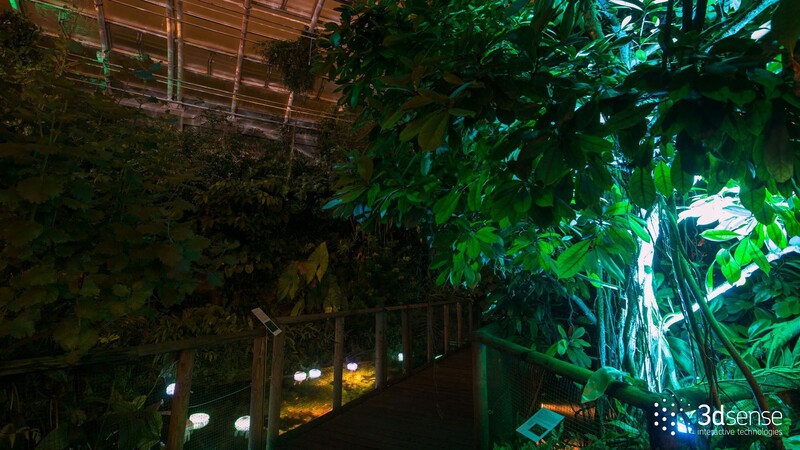 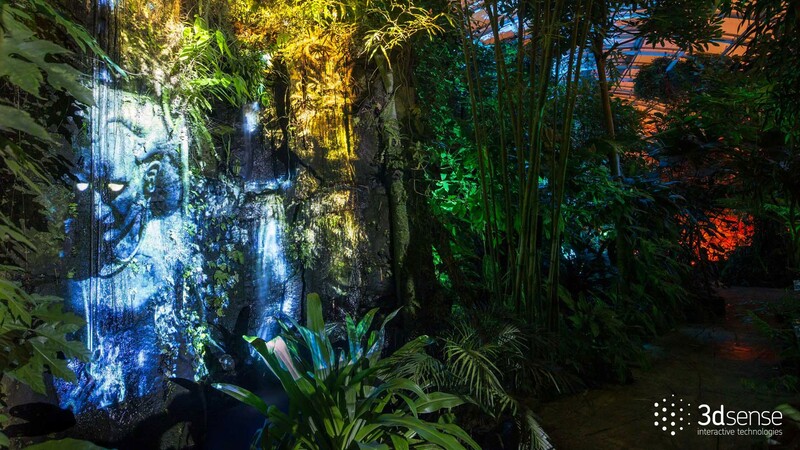 A magical journey through a night tropical greenhouse. 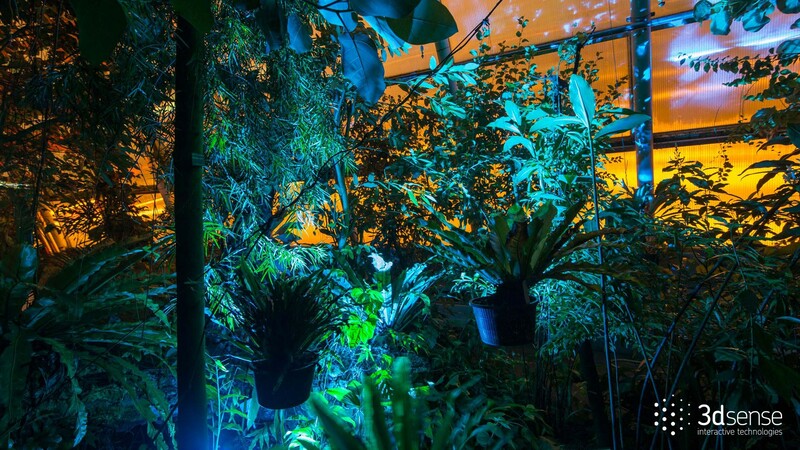 Light design, projections, videomapping and many strange light objects.